Rising social insurance debt owed by businesses is a headache for social security authorities and trade unions which largely blame on employers’ disregard of law and their misappropriation of social insurance premiums paid by employees. This article adds another view holding that high social insurance payment rate is also a cause of the problem. 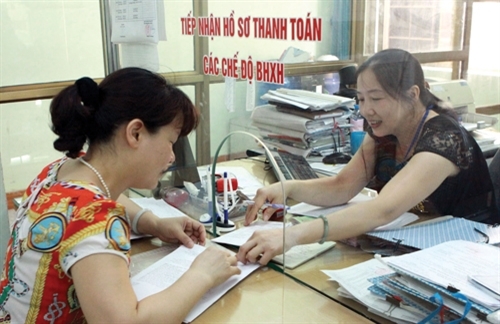 Unpaid social insurance premiums had by the end of November amounted to VND 13,135 billion (roughly USD 574 million), according to Vietnam Social Security (VSS). The amount, which included VND 10,130 billion in social insurance debt, VND 2,428 billion in health insurance debt and VND 572 billion in unemployment insurance debt, was huge even though it was over VND 1 trillion less than a month earlier. If social insurance debt owed by insolvent businesses was included, the sum would be bigger, VSS Deputy General Director Tran Dinh Lieu told a regular conference on social insurance in Hanoi this month. 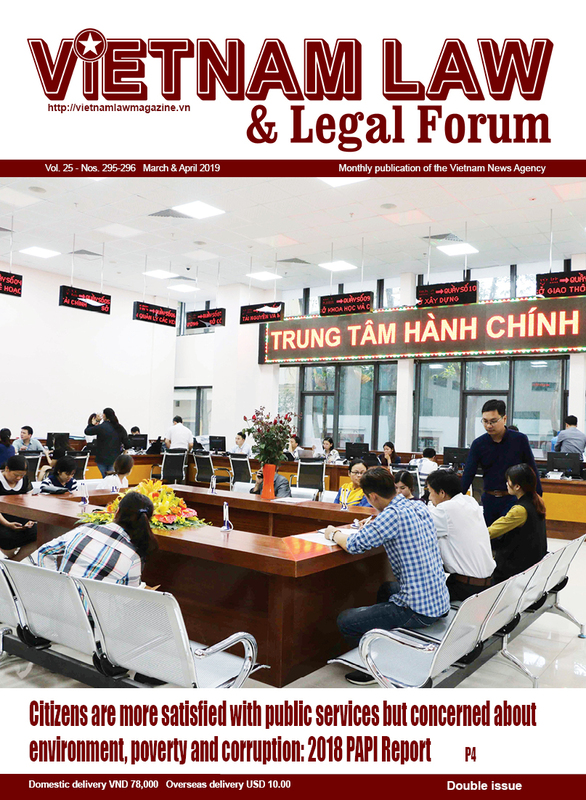 Nguyen Tri Dai, head of VSS Insurance Premium Collection Department, attributed the insurance debt to employers’ defiance of law, pointing out many companies did not pay social insurance though they had collected premiums from their workers. But some analysts said it was unfair to wholly blame on businesses which were in fact shouldering an onerous burden as the current social insurance payment rate was relatively high. Under current regulations, each employer must monthly pay for their employees 22% of the latter’s salary to three funds, namely social insurance (18%), health insurance (3%) and unemployment insurance (1%). Employees must also pay 10.5% of their monthly salary to these three funds. The social insurance fund, to which employers must pay monthly 18% of their employees’ salary as mentioned above, is further divided into three funds for pension and survivorship (14%); illness and maternity (3%); and occupational accidents and diseases (1%). This insurance payment rate was high as compared with other countries, and was among the highest among ASEAN countries, according to lawyer Tran Hong Phong, citing a rate of 13% in Malaysia, 10% in the Philippines and 8% in Indonesia. Vietnamese employers also have to take a much higher share in insurance payment with their employees. Phong saw no reason for employers to pay social insurance twice the amount payable by employees. 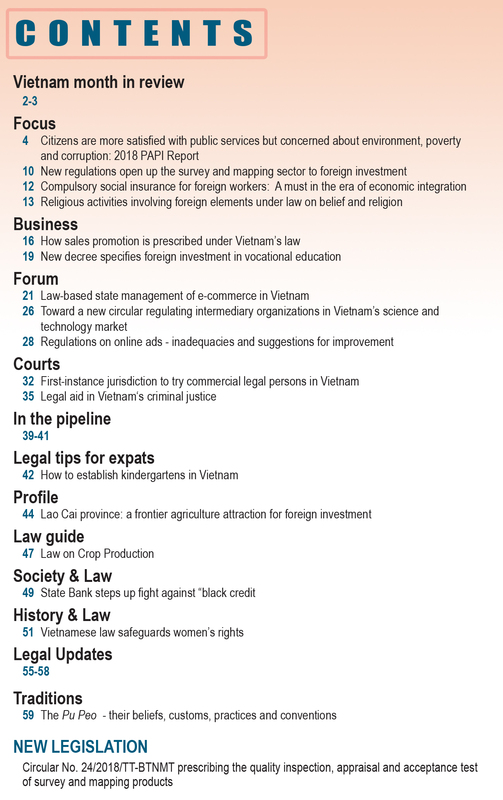 In other countries this ratio is 50-50, according to the Vietnam Chamber of Commerce and Industry (VCCI). 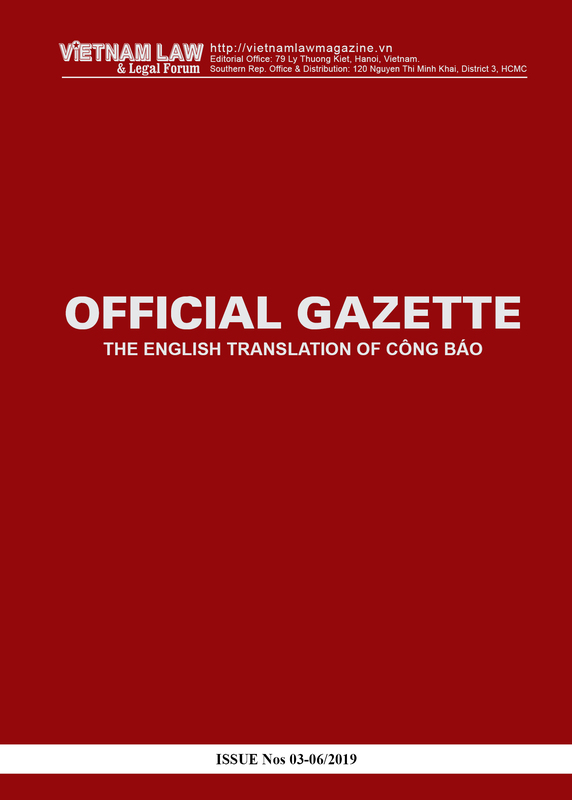 High insurance payments which were included in production costs had hiked up prices of made-in-Vietnam products, largely reducing Vietnamese businesses’ competitiveness, Phong wrote on Saigon Times weekly. He cited an example that for a worker with a monthly salary of VND 6 million (the minimum level to cater to a person’s basic needs in Ho Chi Minh City), his employer would have to pay over VND 1.3 million in insurance, or VND 7.3 million in total cost actually paid to an employee. With 100 workers, a business would have a salary fund of nearly VND 800 million each month. The more workers a business had, the heavier burden to pay social insurance would press on it. To cover social insurance for its employees, a business had no choice but reducing the number of employees to the utmost, which, however, could be done only when the labor productivity was high. But in reality, Vietnam’s labor productivity remains low, standing at just 1/16 that of Singapore, 1/11 of Japan and 1/10 of Korea, according to the International Labor Organization (ILO). Supposing the insurance payment rate was the same for Vietnam and Korea, Vietnamese enterprises still had to pay much higher social insurance given their workers’ lower productivity, Phong said. Authorities tended to wholly blame on businesses the current social insurance debt, stressing their violation of law and intentional appropriation of social insurance premiums paid by employees, Phong said, citing increasingly stricter sanctions on violators of the social insurance law. Under the 2015 Penal Code, an employer that fails to pay social insurance premiums of just VND 50 million for six months will face imprisonment. Phong agreed compulsory social insurance was a social standard but only in a developed economy, saying the current social and economic situation in Vietnam has not yet been up to a level to adopt this standard. He said social insurance must not be regarded as the only solution for employees when they retire but there should be intermediary solutions which were more diversified and flexible. He said social insurance was in fact not an obligation but a benefit of employees which, therefore, should not be so rigid and put pressure on both employers and employees. Phong suggested to reduce the social insurance payment rate for employers and allow employers and employees to reach agreement on the level, form and rate of social insurance payment on their own. The State should also encourage and assist enterprises to raise productivity through investment in technology and machinery as well as in job training, he said. VSS’s cumbersome apparatus should also be trimmed and its funds must be made transparent to build confidence among employers and employees in social insurance participation, Phong said. In fact, the Ministry of Labor, War Invalids and Social Affairs has proposed to cut the social insurance payment rate by 1%. At the cabinet meeting in late October, Minister of Labor Dao Ngoc Dung suggested to reduce the rate of social insurance payment to the employment insurance fund and the occupational accident and disease fund by 0.5% each.